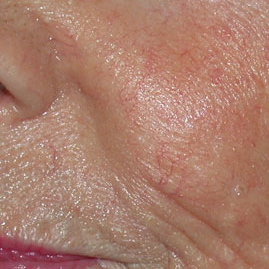 Do you suffer from rosacea, spider veins, sun damage or age spots? We are here to help. 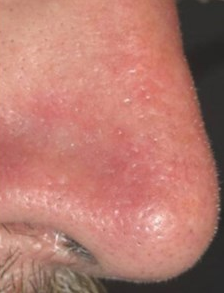 The appearance of pigmented lesions can be significantly reduced by including selective photo thermolysis of the haemoglobin and oxyhaemoglobin in the target tissue. 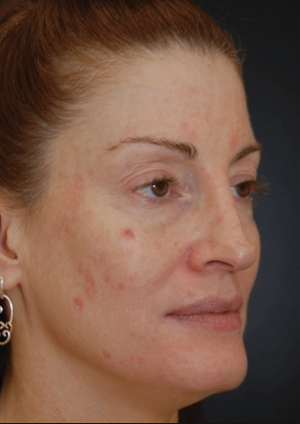 This can be achieved using Dye-VL technology, a long-pulsed Nd:YAG laser, or a combination of both for optimal results. 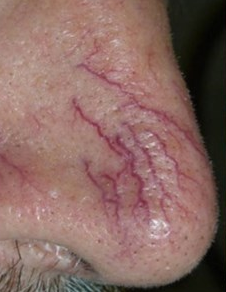 Deep veins are most effectively treated using the long-pulsed Nd:YAG laser. Alma Harmony’s Dye_VL technology harness light energy from a very precise narrowband spectrum (500 to 600nm), specifically targeted for the treatment of vascular lesions. 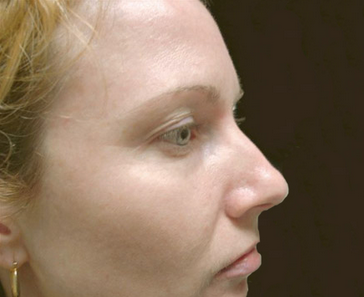 For more information on this procedure contact Blue Light Dental Clinic. 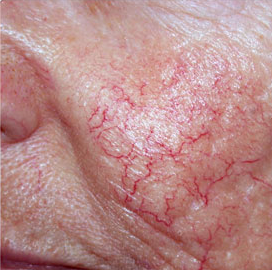 Varicose and spider veins are blood vessels that become enlarged and visible due to weakened valves, which cause blood to pool rather than to flow. Harmony’s vascular treatments offer an effective, none-invasive solution that close these veins and reduce or eliminate their appearance. 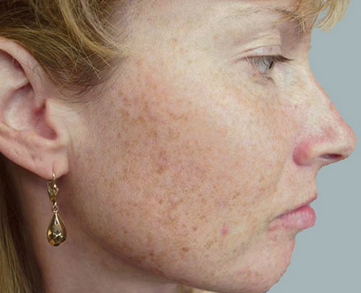 Only 1 to 4 skin types, NO TANNED OR DARK SKIN CAN BE TREATED! 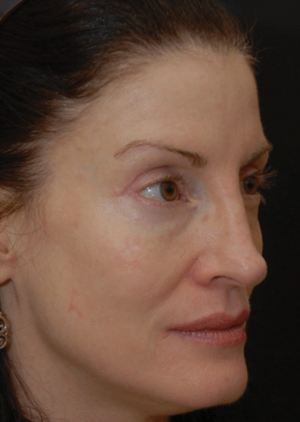 Patients can expect 2-5 days downtime, longer if treating body (TREATED AREAS WILL LOOK DARKER TO START WITH, then they will gradually fade away).